SETsquared’s innovation director, Simon Bond, has been crowned Personality of the Year at this year’s Global University Venturing Summit. The award celebrates Simon’s 10 years spent at SETsquared, holding various roles before taking the helm as innovation director earlier this year. Simon began his own entrepreneurial journey at a young age, and has worked at companies including Huawei, Nynex and City Television – the latter of which he founded and later sold to Einstein Group. While at the Global University Venturing Summit, Simon spoke about the future of SETsquared and how it would be looking to add new members, as well as a potential fund to back start-ups. 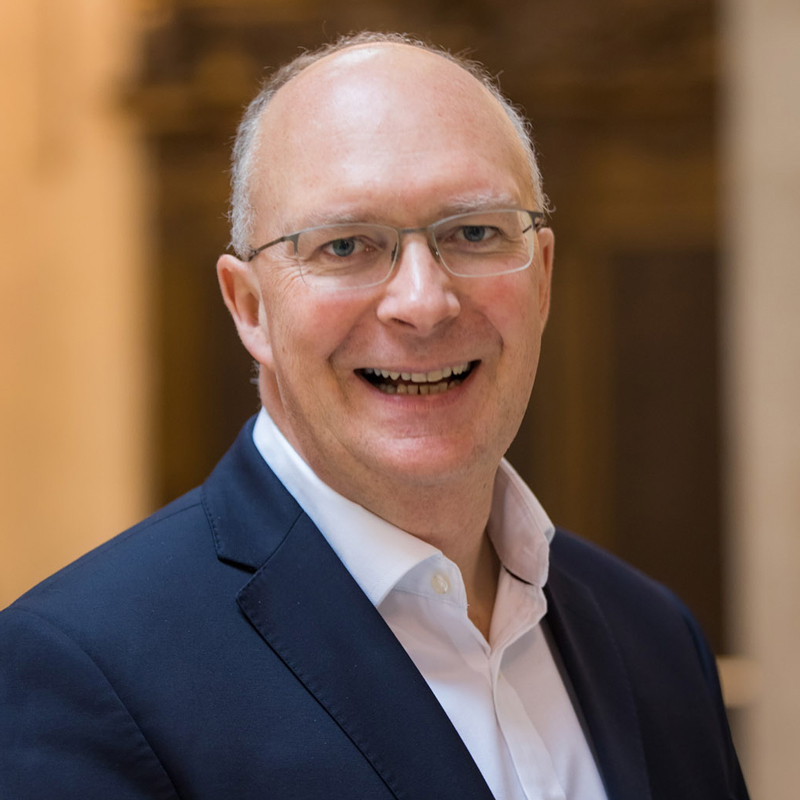 Simon has aims to continue building on SETsquared’s industry links with the Open Innovation programme, which has so far attracted the likes of BAE Systems, Barclays, CGI, Freescale, Johnson & Johnson and more.